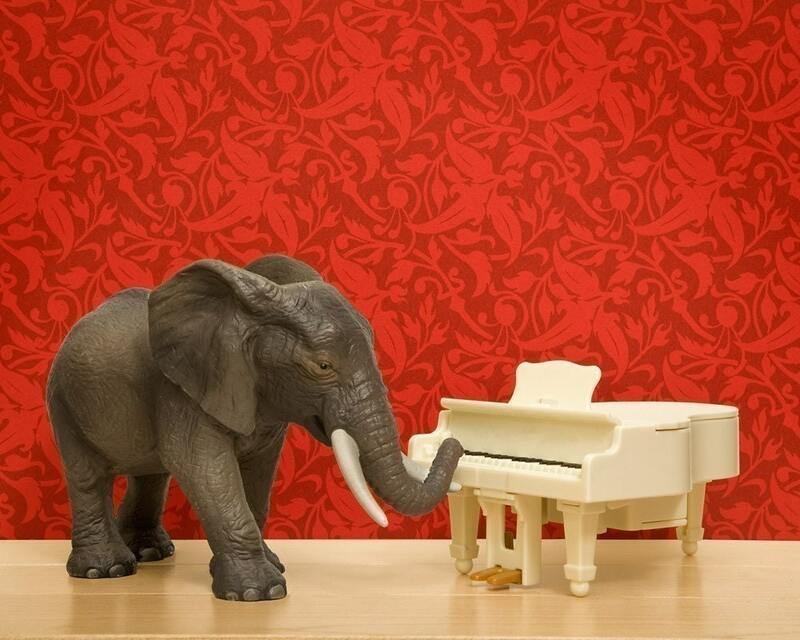 There is an elephant in the room, literally. Rather than being ignored, this elephant is Mr.C's best friend. When he wakes up, "EEEEEEEEEEE". When he is walking around the house, "EEEEEEEEEEEEEEE". When he is eating lunch, "EEEEEEEEEEEEE". Mr.C even lifts up one arm mimicking the trunk.